Halban Publishers mourn the death of their friend and author Clive Sinclair and send deepest sympathy to his family. Seth Sinclair's obituary, and Shena Mackay's tribute in the Guardian. Order The Brondesbury Tapestry here. Abraham Levy discusses his memoir, A Rocky Road, with Norman Lebrecht. Rabbi Levy’s memoir, co-written with Simon Rocker, explores his devotion to, and influence on, Jewish public life and the Sephardi community in London for over 50 years. You can watch the full event, which took place at Jewish Book Week on 7 March 2018, here. A.B. 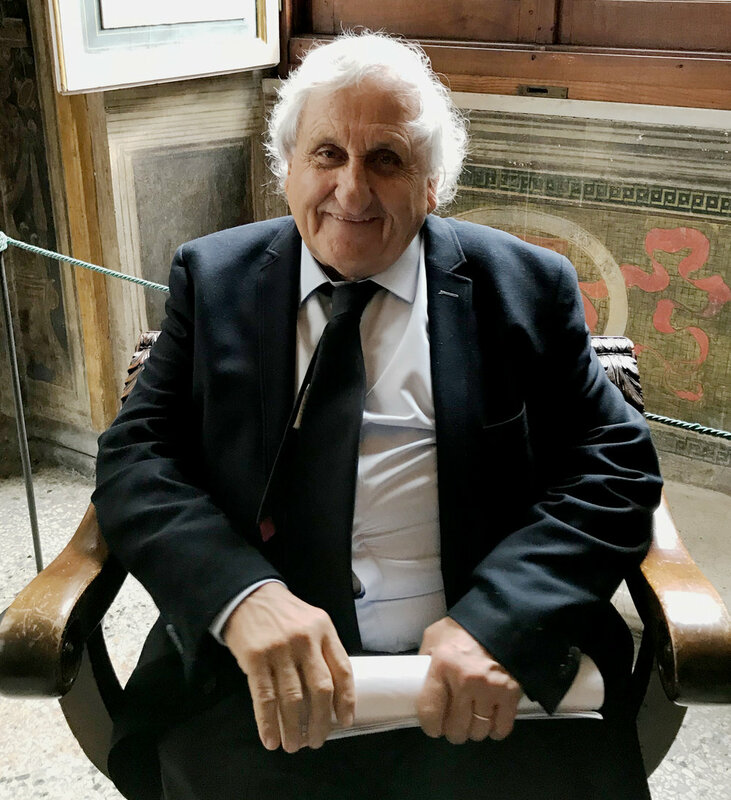 Yehoshua receives the Antonio Feltrinelli Prize for Literature 2017 at the Accademia Nazionale dei Lincei, Palazzo Farnesina, Rome. After receiving the prize Yehoshua talked on Ethics and Literature. 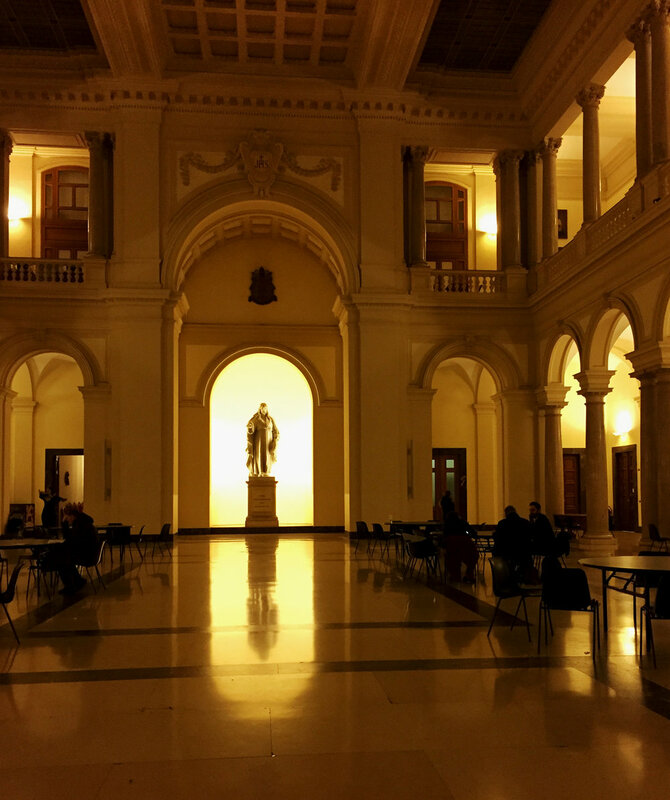 On 9 November he spoke about Cain and Abel at the Pontifical Gregorian University, also in Rome .